Mesopotamian society remains scholarly recognized as the “cradle of civilization” for good reason. While many prehistoric and antediluvian remains are found prior to the invention of cuneiform script writing, it is the Sumerians who cultivated “World Order” for the first time in the history of modern humans, forever changing consciousness on the planet in accordance with it. According to ancient Sumerian and Babylonian religious and spiritual texts, this “World Order” came from ‘above’ and was the decree of the ‘gods’ – the Anunnaki – a specifically unique group of beings appearing early on the scene of modern human evolution (even credited with accelerating the same). Simultaneously, the Anunnaki teach and install new ‘governing systems’ into their “World Order” – something that transformed the ancient world from the loosely tribal former standard of semi-nomadic hunter-gathering into the urbanization that has been the mindset of humanity ever since. Language in this verse remained cryptic and elusive to modern cuneiform transcribers in spite of its simplicity. The “reality” cues encompass all that exists in the Universe – both the heavens ‘an‘ and the earth ‘ki‘. When used separately these words indicate what is above and beneath us in the manifestation that we experience as reality. Likewise they could even be interpreted to represent all that is present, both seen or “physical” (ki) and unseen or “divine” (an). In fact the Sumerian word for all that there is in existence (or “Universe”) is actually the compound segment ‘an-ki‘. Cuneiform tablets reveal that the Anunnaki measured, appropriated and formed their “order” of things in the Universe, responsibility became divided between what is “above” versus what is “below.” Incidentally, they even drew lots. The Elder Gods of the Anunnaki came together. With lots they decided the fate of the world. ANU – the “Father of the Heavens” – would remain in heaven. ENLIL – the “Royal Heir” – was given the command of the airs. (1) Joshua Free’s translation provided for the “Sumerian Wisdom II” project, a forthcoming sequel to “Sumerian Wisdom & Anunnaki Prophecies: The Book of Sajaha the Seer“ (edited by Joshua Free) for Mardukite Truth Seeker Press. Cuneiform tablet entries chosen for the edition represent a clear preservation of Sumerian language proverbs written by scribes during the Old Babylonian period. (2) Original transliteration of the “Sumerian Proverbs” collection excavated from Nippur by the University Museum of the University of Pennsylvania. Supplemental notes suggest a corrective reading: an-e-bala ki-bala an-ba ki (an)-ba. 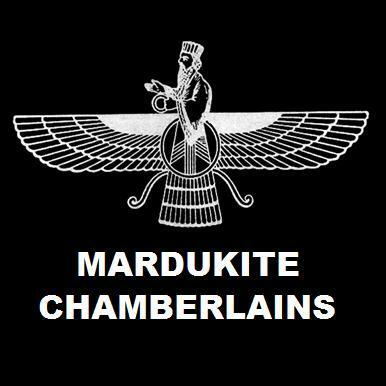 (4) Sumerian vocabulary derived from the Mardukite handbook: “Secrets of Sumerian Language“ edited by Joshua Free. 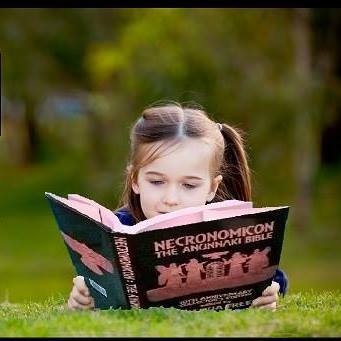 (5) Excerpted from tablet collections found in the “Necronomicon Anunnaki Bible” edited by Joshua Free. Earlier pre-Babylonian (Sumerian) cuneiform ‘genesis’-tablets often begin with the lines: When after AN carried away the heavens. When after ENLIL carried away the earth. (6) The same type of ‘Divine’ sanction became the foundation of the Catholic Church with the statement “what you decree on earth will be held in heaven,” etc. Other world religions have adopted similar statutes to self-validate their beliefs.